Just a single leaky head or a whole zone? 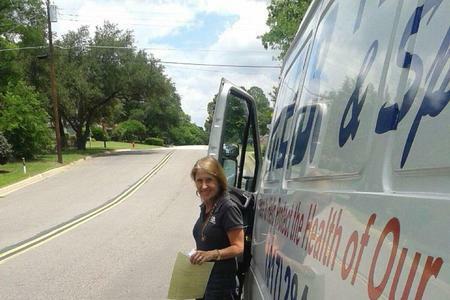 For close to 40 years, residents of Bedford, TX and surrounding communities have trusted HEB Plumbing & Sprinkler-Kathlyn Smith to handle any plumbing problems that arise. Whether it is any type of plumbing repairs, sewer and drain cleaning, or sprinkler system work, people know they can trust HEB Plumbing & Sprinkler to not only get the job done, but get it done right. 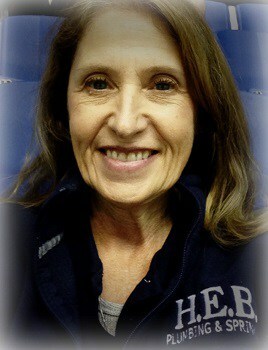 Kathlyn Smith is one of 3 female Responsible Master Plumber in the state of Texas. 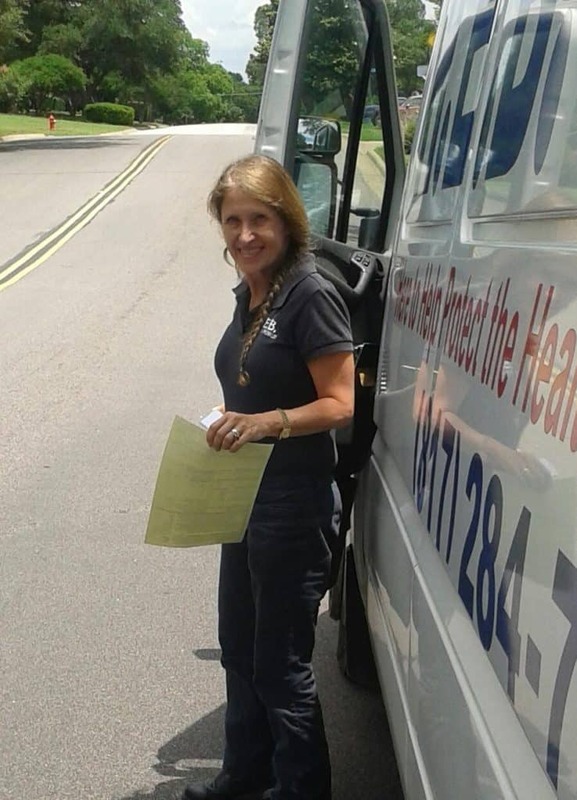 Responsible Master Plumbers have gone through rigorous training, passed multiple certification exams, and performed hours of work to gain experience. HEB Plumbing & Sprinkler provides fast, reliable professional plumbing services to all of NE Tarrant County and Arlington. However, HEB Plumbing & Sprinkler doesn’t just focus on providing residents and businesses in the Bedford, Texas area with access to professional plumbing services. We also provide professional, reliable sprinkler repair services, as well as sewer and drain cleaning services. Our company was founded by Master Plumber Fred I. Smith in 1980…Since that time, we have progressed in our success through professionalism, integrity, honesty, dedication, and taking pride in our workmanship. We appreciate our long time customers and we welcome new ones. HEB Plumbing and Sprinkler is fully insured, licensed, and registered to work in your city as well as with the Texas State Board of Plumbing Examiners – Responsible Master Plumber # M 41058. We’re always ready to help, whether the problem is big or small. Please don’t hesitate to get in touch with us. If you want to contact us about any issue please call (817) 283-8888 or if you would like to submit a proposal for consideration simply Contact Us.